The BBC Tank made it’s professional debut in grand style. 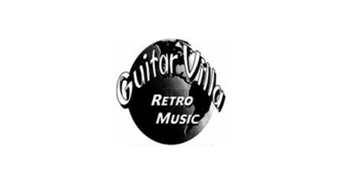 The BBC tank was used at this year’s 15th anniversary “VIX CAMPS” in Nashville TN. 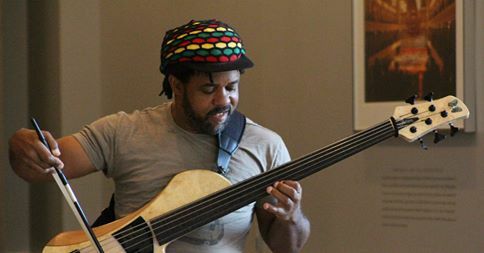 Quote from Victor Wooten; “We all used it and we all loved it”. The Vix Camps closed out on Wednesday September 17 but the BBC Tank was just getting started. 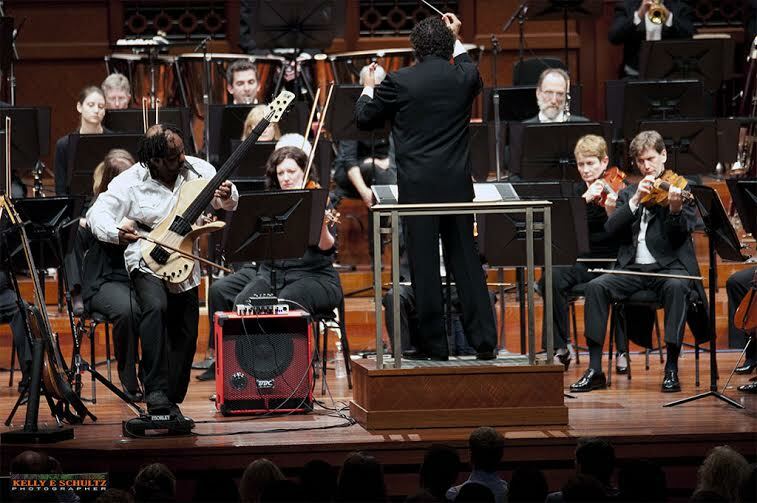 The BBC Tank would be used the very next day, front and center on the grandest stage in Nashville, The “Nashville Symphony” featuring Victor Wooten himself (The Bass Whisperer) for three nights. 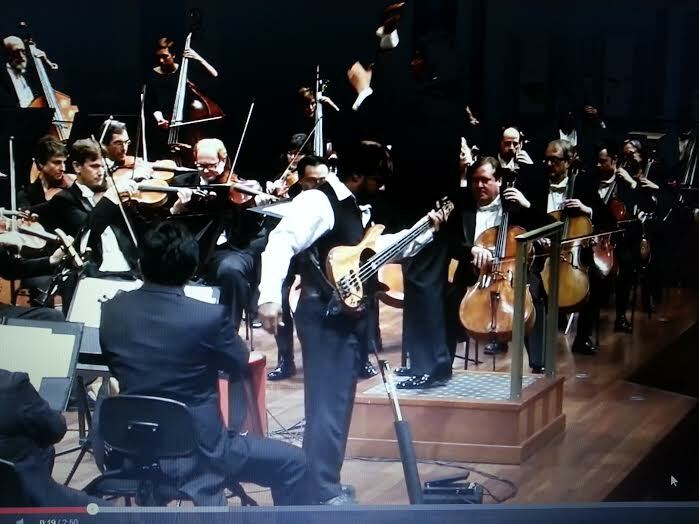 Victor Wooten played this custom bass along with a 1215 cabinet made by Boom Bass Cabinets called the ‘Tank’ at his debut performance at the Nashville Symphony.